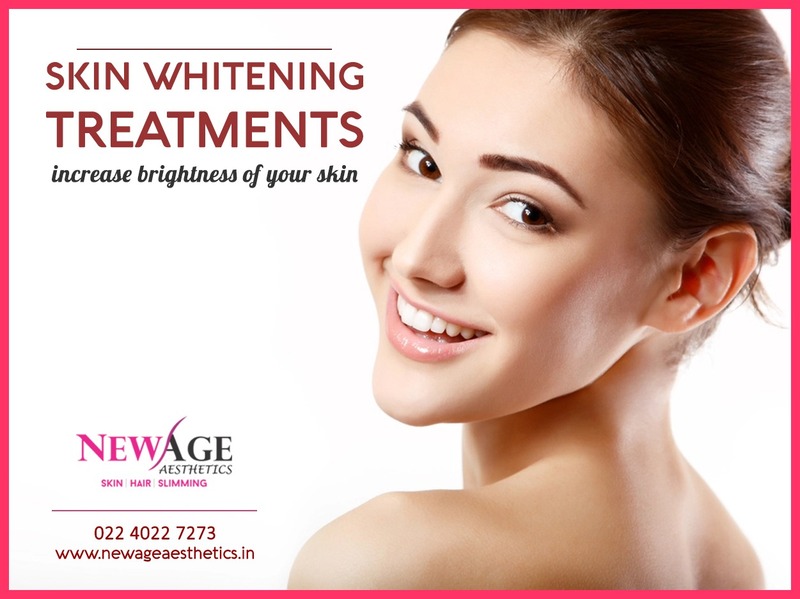 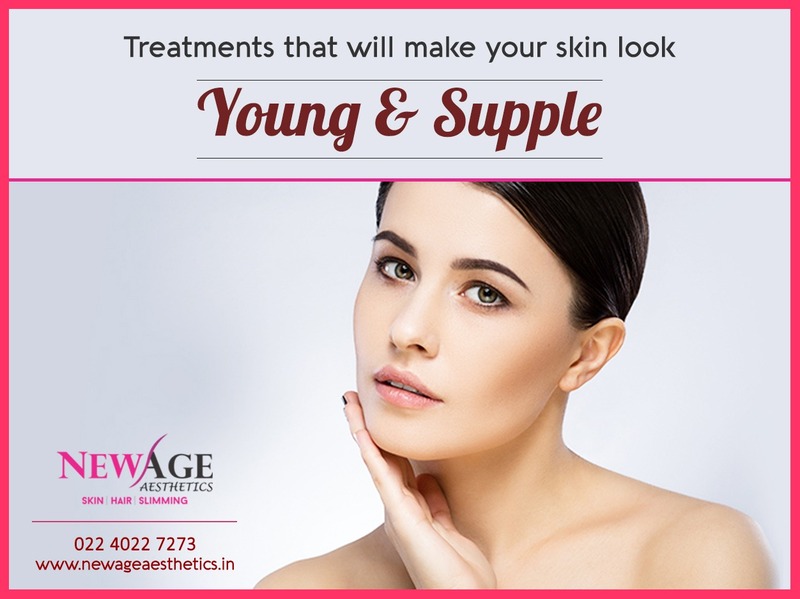 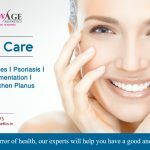 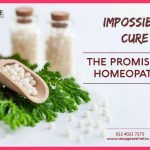 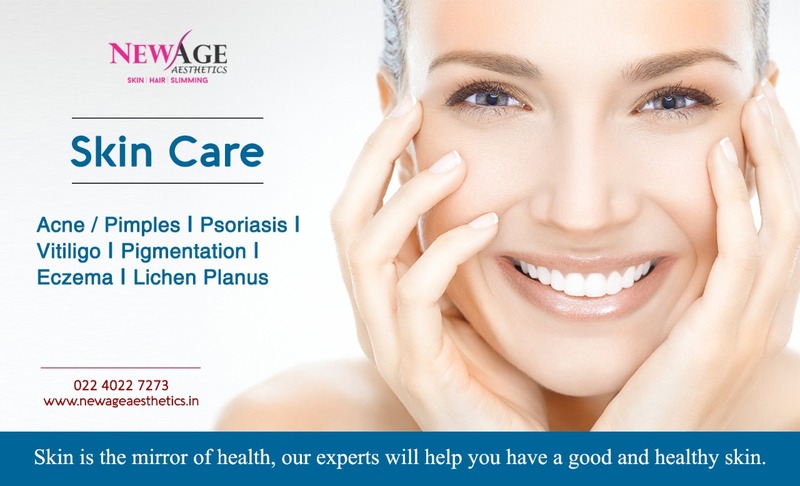 Skin care, Skin whitening treatment, Skin lightening treatment, Hair care, Hair growth, Hair regrowth, Laser hair reduction clinic in Andheri (W), Mumbai. 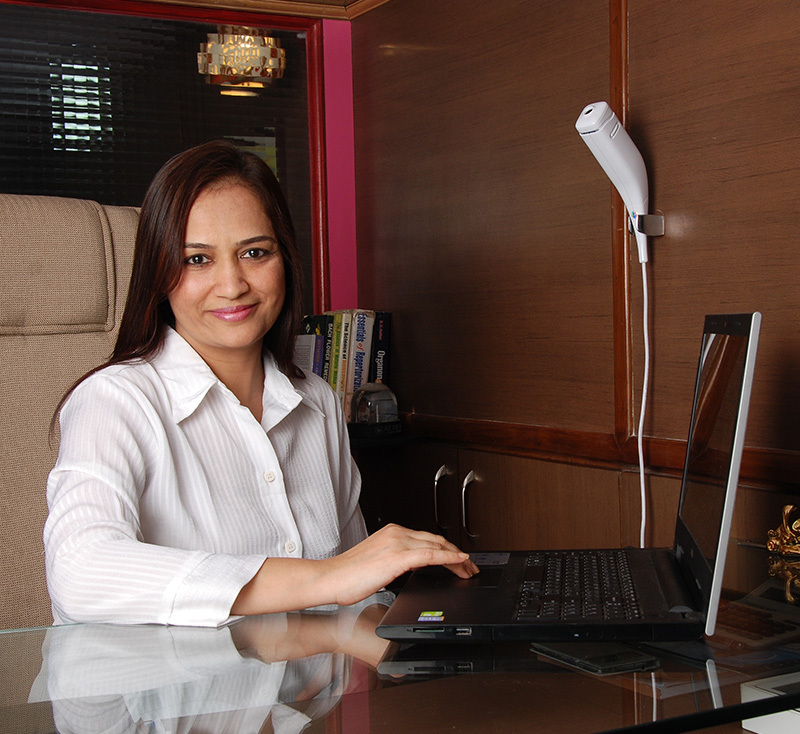 This is Dr Manisha Jadhav. 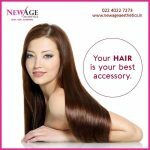 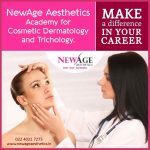 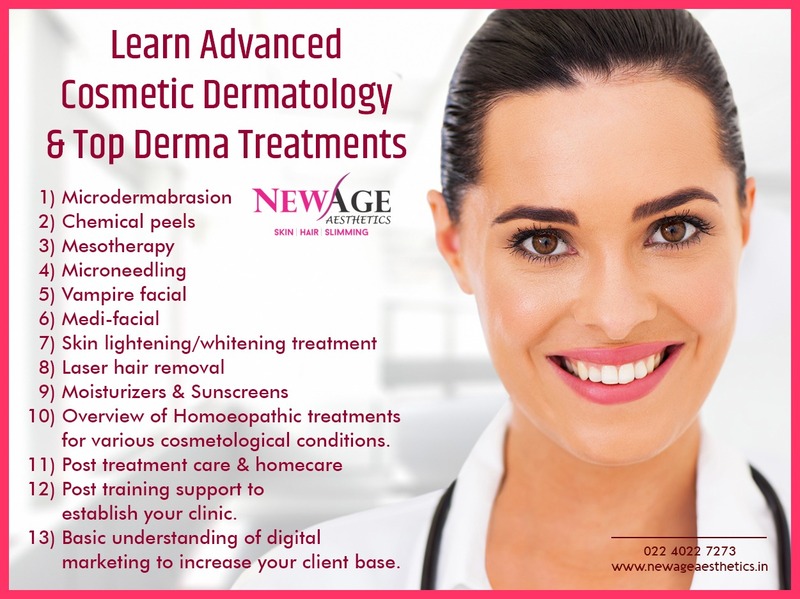 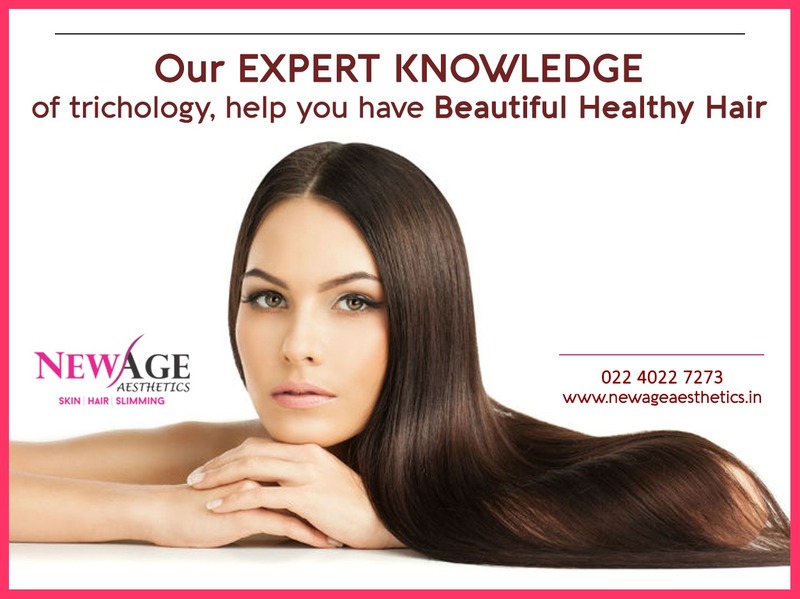 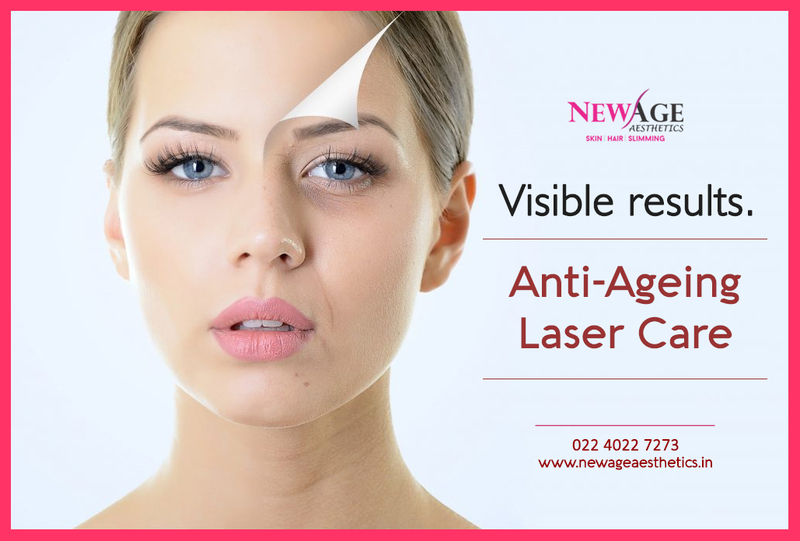 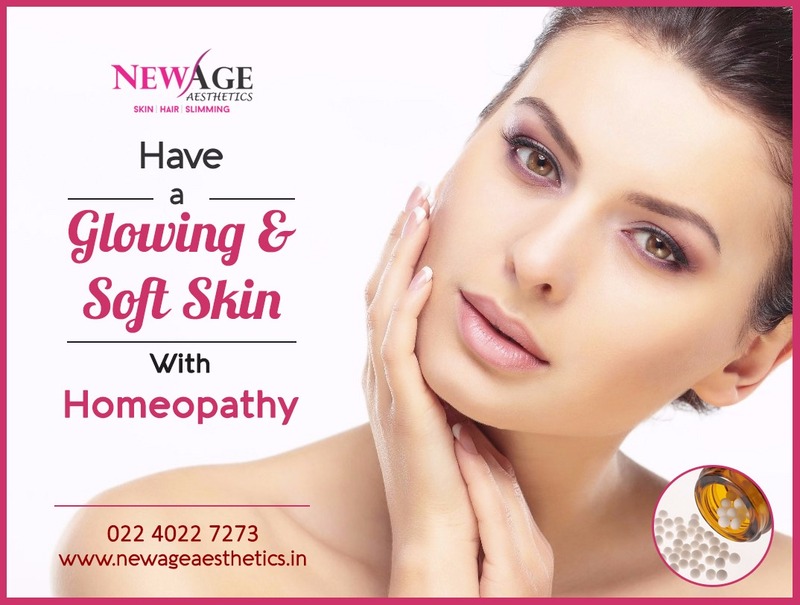 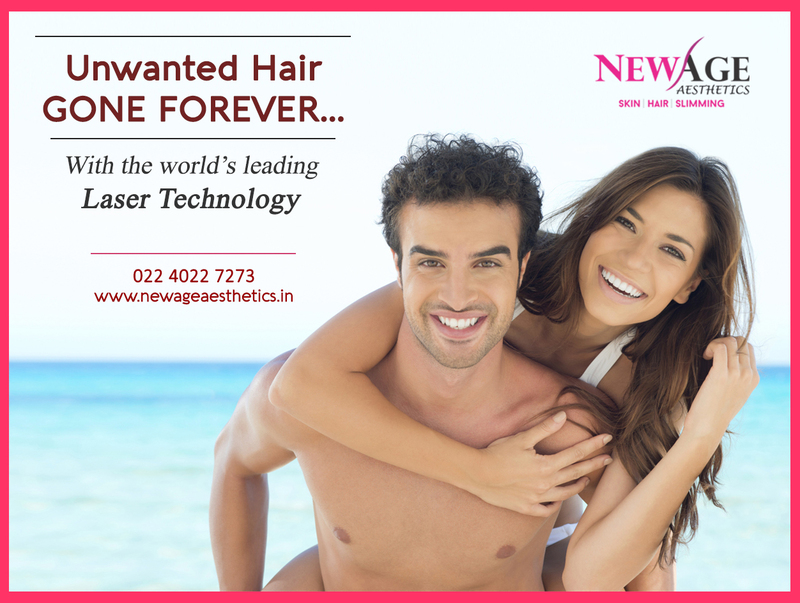 Welcome to NewAge Aesthetics Skin, Hair, Laser, Cosmetic Clinic!